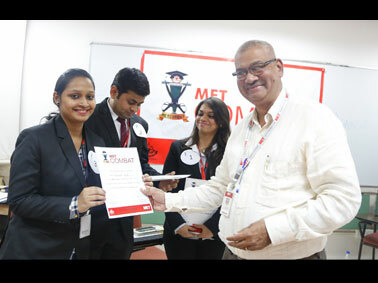 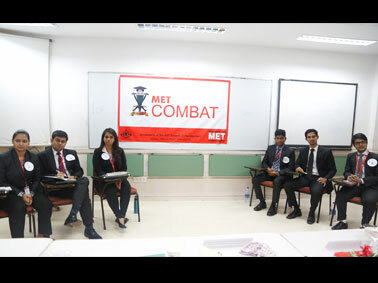 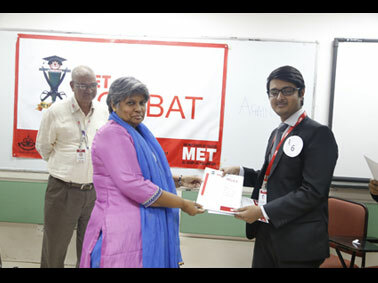 The semi finals and final rounds of MET Combat were held on 8th February 2016. 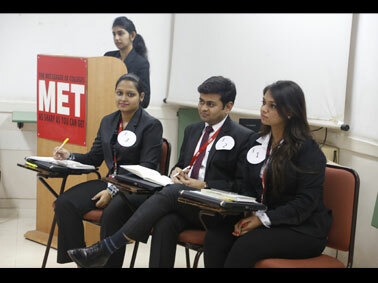 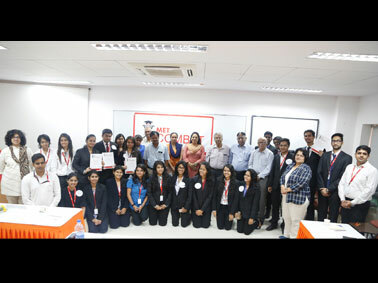 Four junior teams, two from PGDM and one each from MMS and eMBA made it to the semi finals. 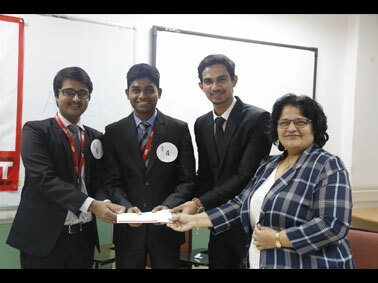 The participating teams had successfully completed two challenging rounds to reach to the Semis.